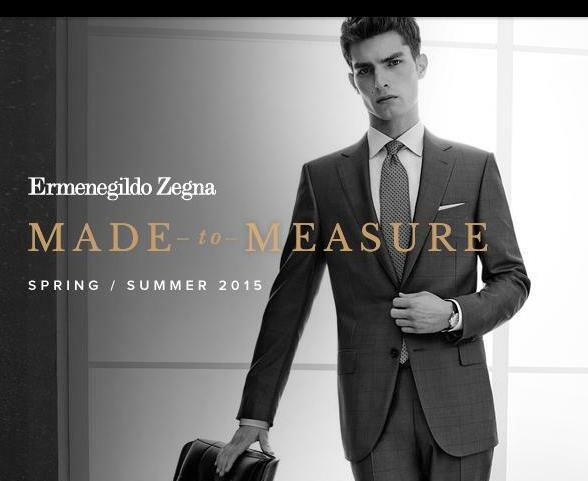 Ermenegildo Zegna has a surprise in store for everyone who appreciates luxury and stellar craftsmanship. Starting from 13th February, Zegna will present a complimentary shirt with every suit ordered. The Italian luxury fashion house is renewing its dedication for excellence with their spring/summer 2015 Made-to-Measure collection. To enjoy the experience set up an appointment with one of their boutiques. The offer is valid till 22nd February.